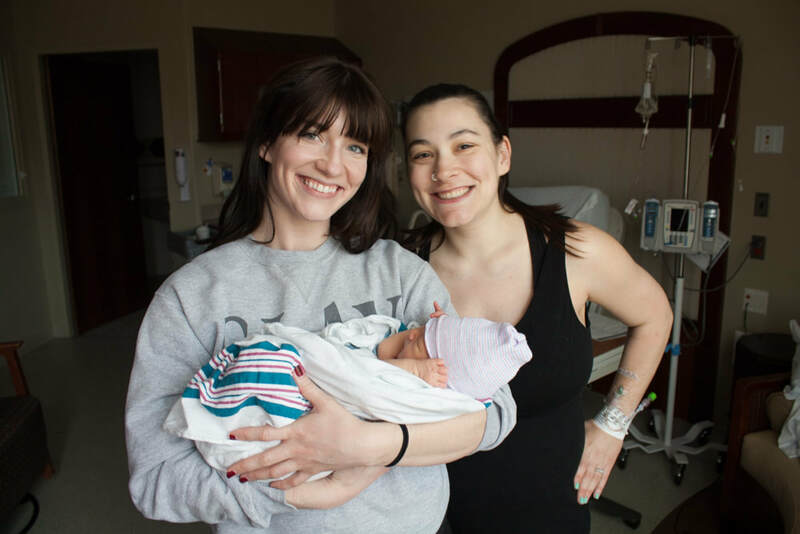 The Birth Babes was founded in 2018 by us - birth and postpartum doulas and sisters, Taylor and Shelby - when we realized we shared an interest and goal to support other women through labor and childbirth. It is our hope to to help you recognize your own power on this journey as we support your agency in your labor, delivery, and postpartum period - whatever that may look like for you. 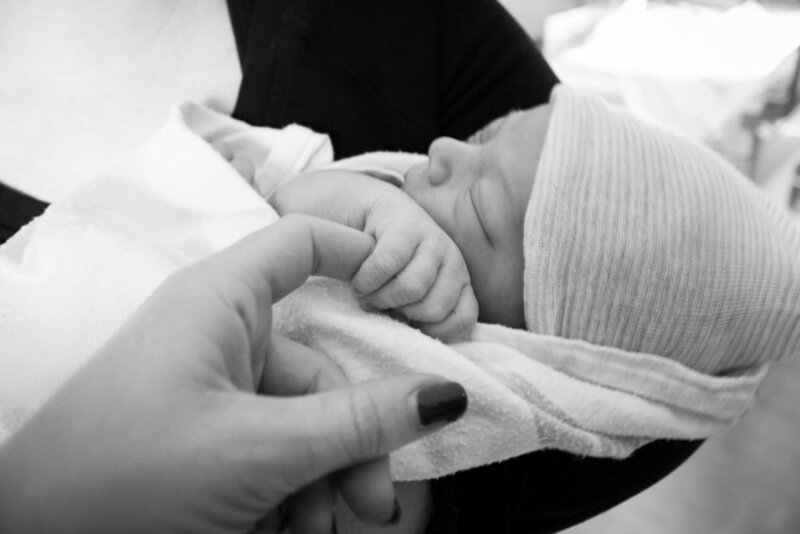 Taylor is a trained birth and postpartum doula, pursuing her certification through ProDoula. Taylor is a mother of 2 boys, ages 6 years and 7 months. In addition to caring for her own family, Taylor has a long history of providing compassionate care to people and animals in the veterinary field. 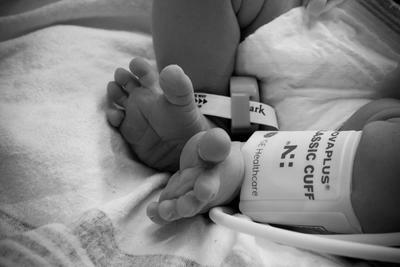 After the birth of her second child, Taylor realized the need for support during the labor and postpartum periods. She is especially passionate about supporting new families during the postpartum period and providing breastfeeding education and support. Taylor understands the struggles new parents and families face and is eager to work with you to make this transition easier through her unbiased and judgement free approach. Shelby is a DONA-trained birth doula, with a Bachelor's of Science degree from the University of Michigan. Shelby is currently pursuing her nursing degree at Oakland University with the intention of becoming a certified nurse midwife. Shelby has always been particularly interested in women's health and the healthcare industry, but after miscarrying, Shelby took time to gain a better understanding of other women's experiences with pregnancy and labor. This prompted her passion to support women and families of all kinds during the childbearing year. Shelby looks forward to being there for you when you need it most.